I know what it’s like to wake up, shower and then rush out without moisturizing, promising yourself you’ll do it later – then a week passes by and you’ve got skin scalier than a lizard’s. Sometimes it just feels like a chore, y’know? But taking care of our skin is pretty important if you want to keep it clear, smooth and prevent future wrinkles and skin conditions. 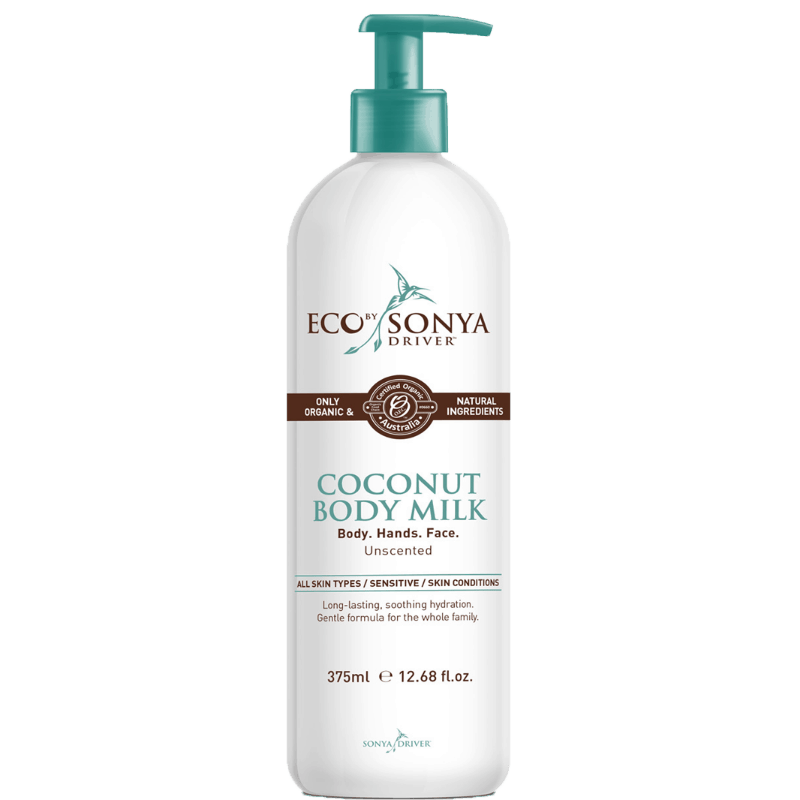 But for vegans, knowing that many body creams contain honey, lanolin, collagen and other rather disgusting ingredients derived from dead animals, the bigger issue is – how can you find great vegan body creams? Well, the answer to that one is easy for you, my friends. 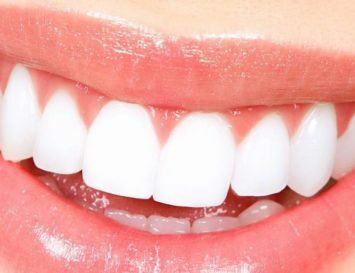 They’re below! 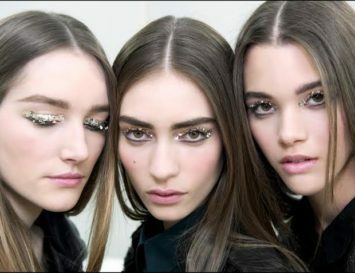 We’ve tried and tested some of the best vegan creams out there – and got model Ethical Bella to throw in her two cents on the topic, too! It’s one thing to have dry skin but when it comes down to your hands it can be pretty painful. When we wash our hands during the day we forget to nourish them and the water can be pretty harsh and stripping on the skin resulting in hands we want to hide from the world. I mean, who wants to shake hands with sandpaper? 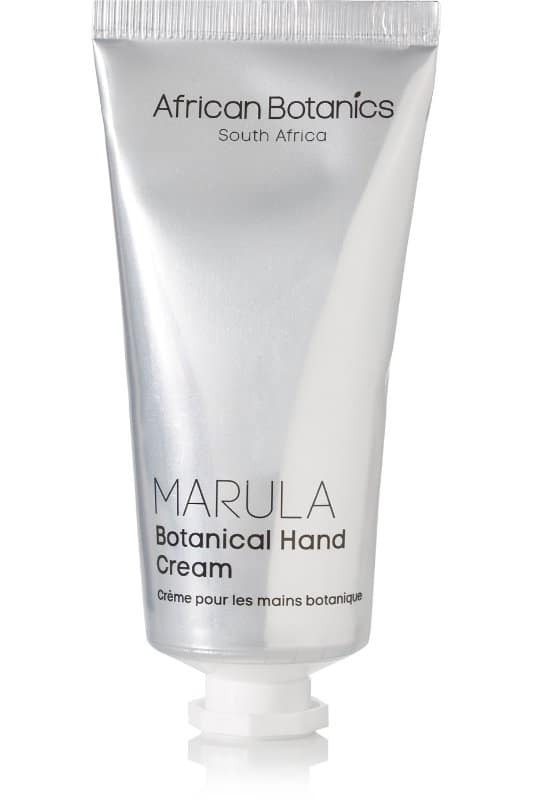 This African Botantics hand cream will target dry hands and work by soothing, softening and hydrating life back into them whilst also combating the appearance of age spots and evening out skin tone leaving you with hands that smell subtly of rose. 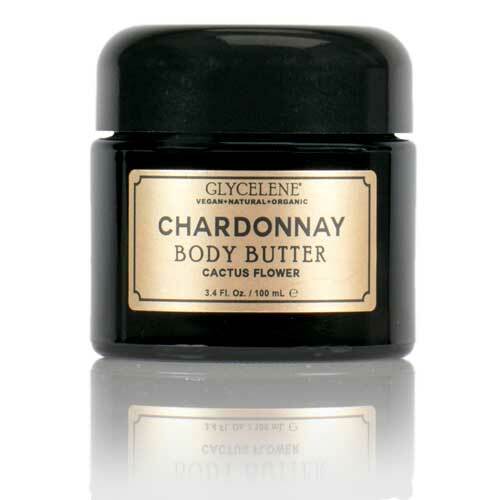 If you’re looking for a lotion that also feels like a treat for the body then you’re going to rave about Glycelene’s Chardonnay Body Butter. 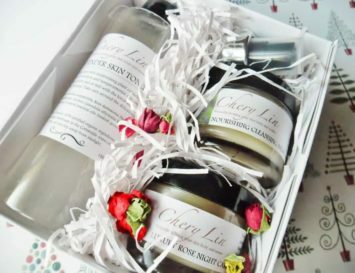 Not only does the mix of chardonnay grape seed oil and decadent cactus oils work to provide anti-aging, anti-inflammatory properties that will leave the body heavenly smooth, but the whipped body butter also works excellently as a neck and shoulder massage that will relax you into a peaceful slumber. For a cream that is as kind to your skin as it is the planet, you need to invest in this product from Malee. With its 100% natural active ingredients, it’s going to transcend even the driest of skin to one that’s smooth and silky. Indulge your body with the confidence that the cream you’re using isn’t derived from animal products, has no allergens, harmful parabens and silicones, and is both cruelty-free and recyclable. When life offers you coconuts . . . make a damn good cream! Luckily the hard work is done for us by 100% pure. Not only will the delicious scent transcend you right into the tropics, but the potent mix of anti-aging antioxidants, vitamins, skin softening oils and moisturizing cocoa and avocado butters will feed your skin the nutrients it needs to have healthy skin that glows. If you’re looking to truly pamper your skin then you’ll want to invest in a pot of MuLondon’s White Truffle Body Cream, more so if you’re a chocolate lover. The sweetly intoxicating scent of cocoa and pure vanilla blend with organic sea butter and jojoba oil will not only spoil your skin but excite the senses, too. There’s also anti-oxidant rich rosemary which will help to bring dry and tired skin back to life with a bang. As this cream is pretty potent you’ll only need a pea-sized amount with every use, making it last longer. 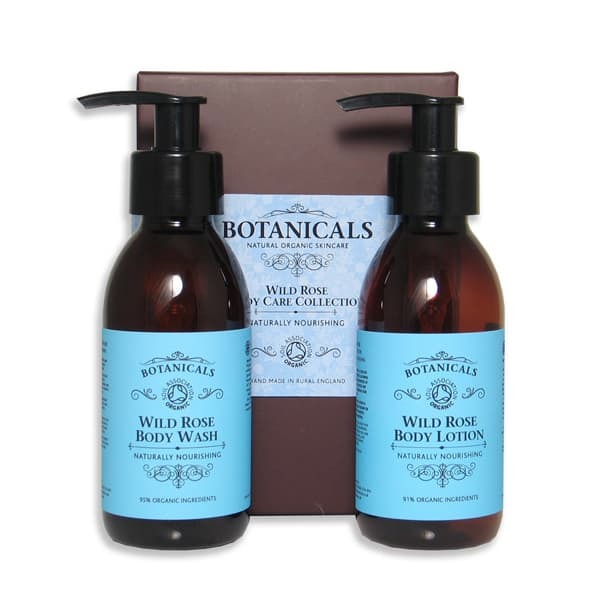 It’s vital with body creams that they don’t strip the body of natural oils, and Botanicals is a brand that is detergent free, naturally anti-bacterial and made entirely with nature and plant-based ingredients so it’s safe for people even with skin problems to use. Especially as it’s enhanced with green tea extracts which is selected especially for it’s anti-oxidant properties. The delicate floral fragrance will leave your skin with a delicious scent whilst the mix of shea, cocoa butter and rosehip will offer a deep condition for the skin. Sometimes you just need a cream that you can rely on to get the job done. And Dr. Hauschka has created a range of products that do exactly as they promise. This soothing almond cream will help replenish the body with moisture that has been lost throughout the day and harmonize the natural balance of your skin. The outcome? 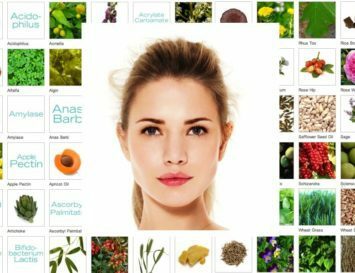 Skin that is nurtured and looked after. If you’ve ever taken a trip to the beach and felt incredible afterwards, it’s probably due to the salt water, which contains anti-aging minerals that can help with skin’s elasticity, making it feel a little bit tighter than usual. Well, now you can enjoy that bottled beach feeling with this lotion by Earth Tu Face. Inspired by fresh plants and salty ocean air, rosemary will work to rejuvenate skin whilst vitamin E will protect and nourish skin. If you’re looking for a little bit of magic within your moisturizer that extends further than soft, supple skin, this product is definitely going to wow you. 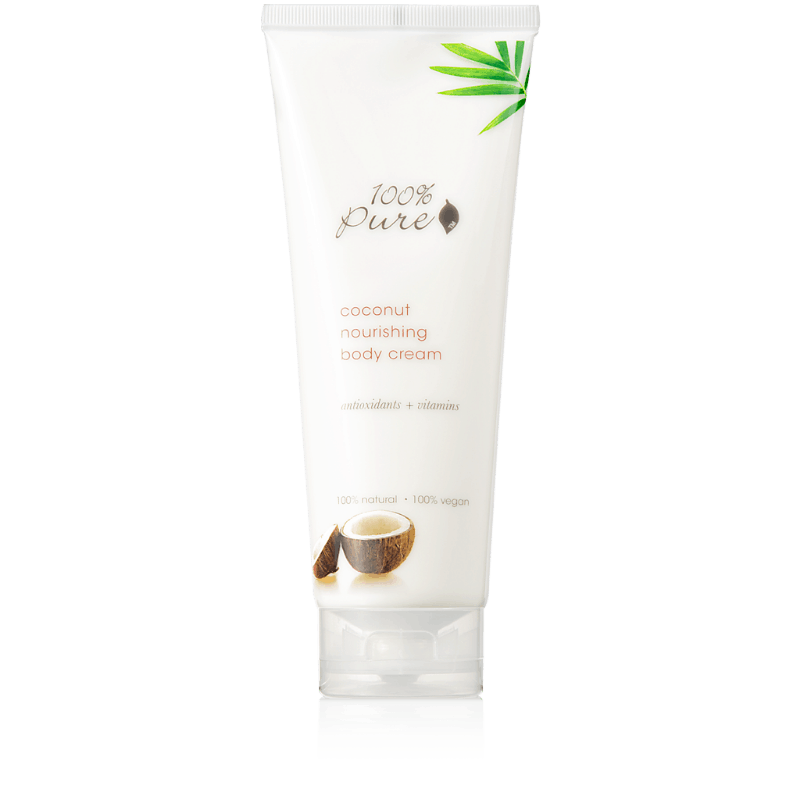 This body lotion contains subtle light-reflecting particles that work to give the skin a gorgeous and flattering glow, whilst masking minor imperfections. There are four shades to choose from to different skin tones can enjoy this lotion. Not only does it leave the skin conditioned and nourished, but it also includes arnica to help speed up the healing of bruises, and a blend of plant extracts that help to repel insects and heal sunburn. Excellent for the summer, then! 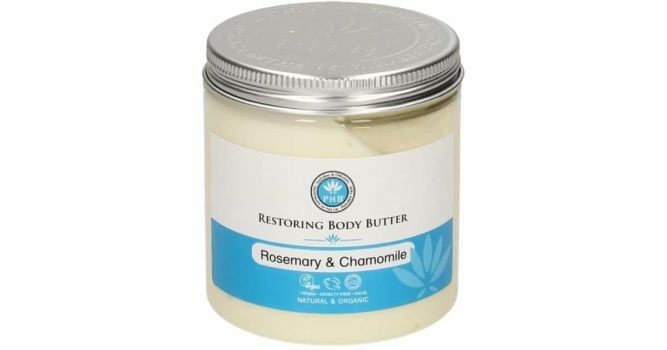 This rich body butter feels like such a treat for the skin, and the creamy formula contains shea and cocoa butters to add hydration, whilst essential oils work by helping to calm irritation and repair skin. If that isn’t reason enough to support this brand, they’re also a family business that handcrafts their products in the UK and gives 15% of profits to charity. If you’re conscious of using clean products that haven’t been tested on animals, the name alone of brand Beauty Without Cruelty brand says it all. Packed with rich emollients such as shea butter, jojoba and kukui nut that work to nourish and replenish all types of skin, there’s also arnica and calendula to heal bruises and act as an anti-inflammatory. There’s no scent, which means it’s gentle on sensitive skins. No nasties at all in this vegan favourite, which is perfect for the whole family. Use this daily to keep on top of hydrating your skin, and you’ll have silky smooth skin that looks much healthier. It’s also a great product if you use fake tan, as it helps to prolong your bronzed glow for weeks after application. Bonus! Our very favourite beauty expert, Annabella Daily, a.k.a Ethical Bella, shares all her favourite vegan body creams and oils below. Obsessed with keeping her skin soft and smooth, Annabella’s travelled the world and tried dozens of products in the search for the perfect body cream.